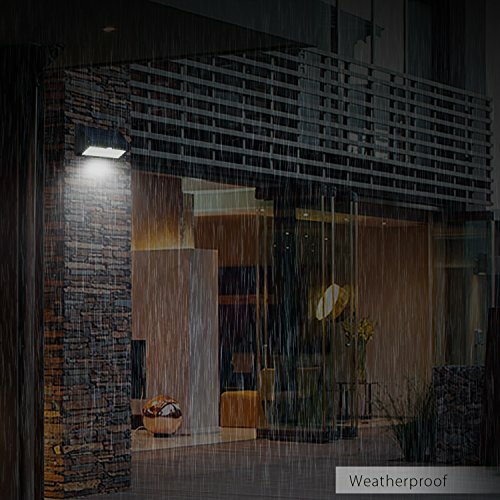 Brighter at Night: Set of 38 Bright LED outdoor lights motion-activated with PIR motion sensor (31.8 feet range). 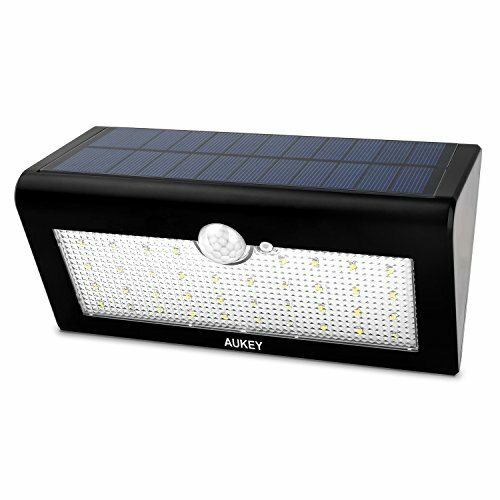 High efficient: Charge faster with less sunlight, Durable & Weatherproof. 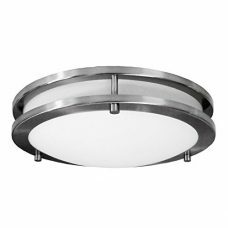 4 Lighting Modes: Selectable Smart Modes for every situation to transform and illuminate outdoor areas. Effortless to install, maintenance-free and running on zero-cost renewable solar energy, this is the ultimate cost-effective outdoor lighting solution. 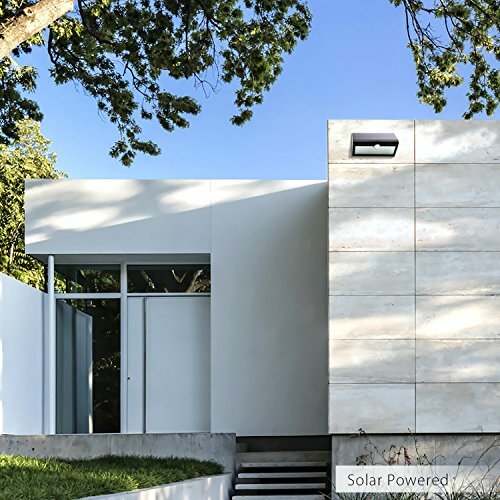 No wiring is required and it’s eco-friendly: the energy-efficient solar panel charges fast even in low sunlight. And costing literally nothing to run, it won’t cost you the Earth either. 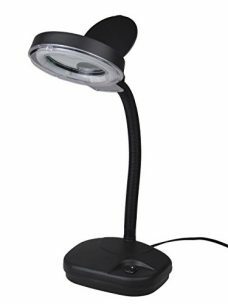 Durable construction, compact form factor and attractive design seamlessly blend together in this class-leading solar-powered LED light. Constructed from high-grade weatherproof materials, it’s perfect for you, your family, pets and friends. Enjoy practical functionality with a touch of style. Mode 1: The default mode is a low-level dim setting, becoming bright for 20 seconds if motion is detected. 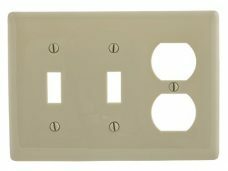 Mode 2: In this mode, the light activates for 20 seconds following motion detection before de-activating. Mode 3: The light remains on full brightness until power is depleted; full charge lasts approx. 5+ hours. Ideal for gardens, lawns, patios, guest houses and second homes. Transform your outdoor areas: create stunning landscape edging, define paths for safety, and provide essential visibility throughout the year. Also a great intruder deterrent placed around sensitive areas such as porches, back yards, and doors. With a PIR sensor that senses motion up to 31.8 feet away, never be left in the dark again. 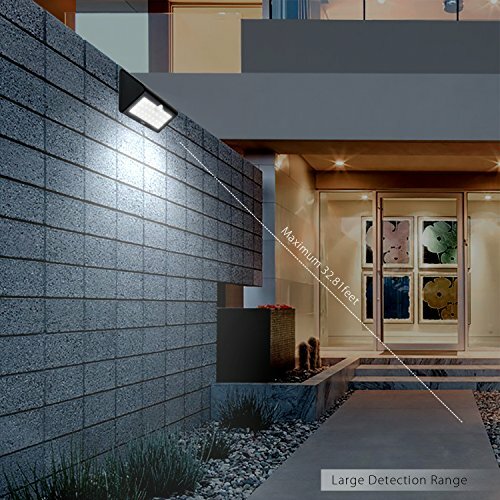 The lighting you want and the freedom you deserve with the LT-SL1 Solar-Powered Motion Sensor Light. Fast & Easy Installation: Easy to position and install, maintenance-free and runs on free renewable solar energy. 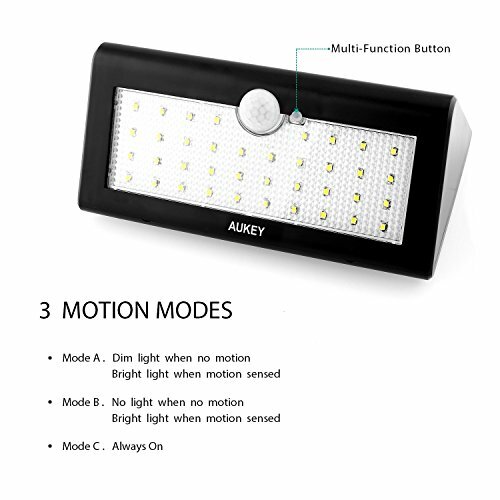 Package Contents: 1 x AUKEY LT-SL1 Solar Powered Motion Sensor Light, 1 x 18650 Battery (pre-installed), 1 x User Manual (Multi-language), 24 Month Warranty & 100% Customer Satisfaction.